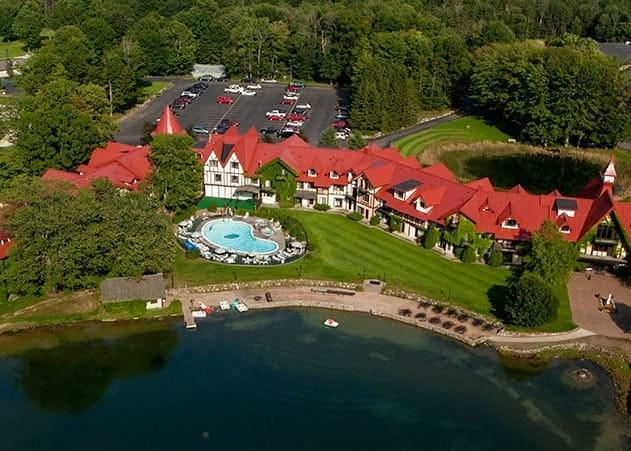 Foul play is suspected in the fire at Boyne Highlands Resort in December. The fire damaged around 70 rooms and injured a dozen people. Emmet County Prosecutor James Linderman says his office is in the process of reviewing the investigation. The sheriff's office passed its report on the fire to Linderman last week. 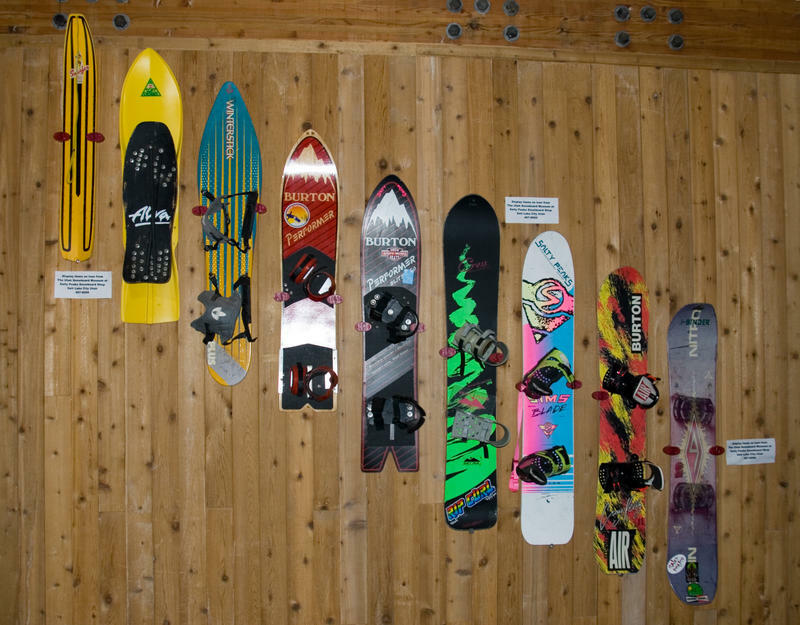 For Throwback Thursday, we're revisiting a story we did last year on the invention of the snurfboard. 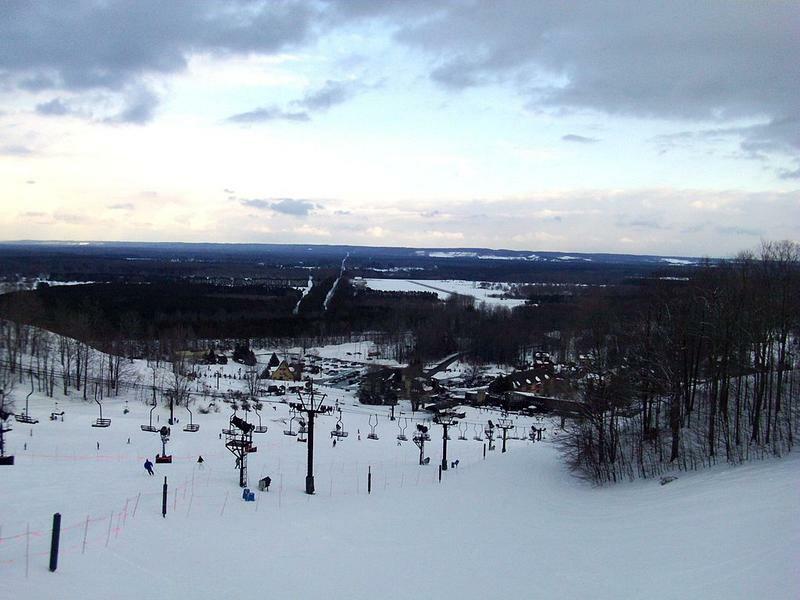 MLive is marking Muskegon Community College's exhibition, 50th Anniversary of the Surfer's Invention, with a visual timeline of snurfing's contribution to snowboarding. 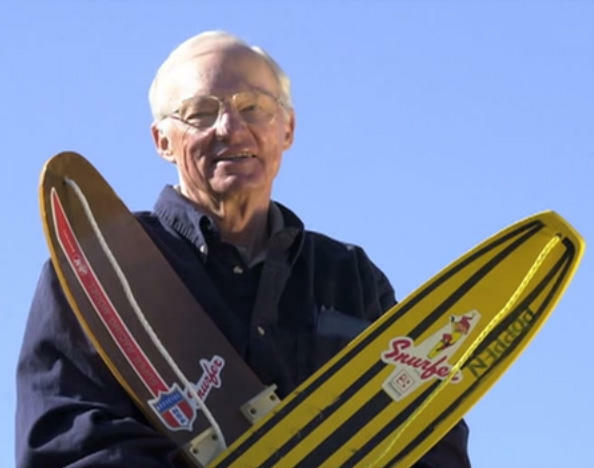 Listen to our "Made In Michigan" interview with the snurfer's inventor, Sherm Poppen.